They began making wine as a hobby several years ago, starting with simple recipes. As time went by, they experimented with different fruits, methods, oaking and spices and discovered they have a knack and a passion for creating wonderful wines. After friends and family urged them to think about selling it, they began the process of State and Federal approvals, which was completed in 2012. 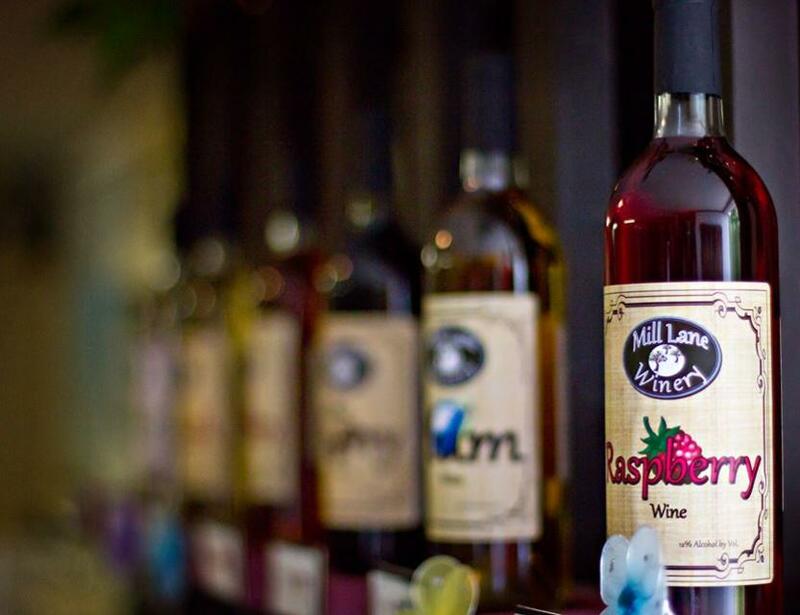 They specialize in handcrafting fruit wines, with fruit harvested from right here in Washington State (except for the pineapple of course!). Their goal for you, as you experience the wine, is to give you the feeling that you're biting into a fresh, delicious piece of fruit. They also have a robust line of red and white for those who prefer grape wines. Dan (one of the owners) is a 40+ year basketball referee, so these wines are named with basketball terms, such as Breakaway, Two-Handed Flush, In Your Face, Buzzer Beater, 3-Pointer and Swish, just to name a few. 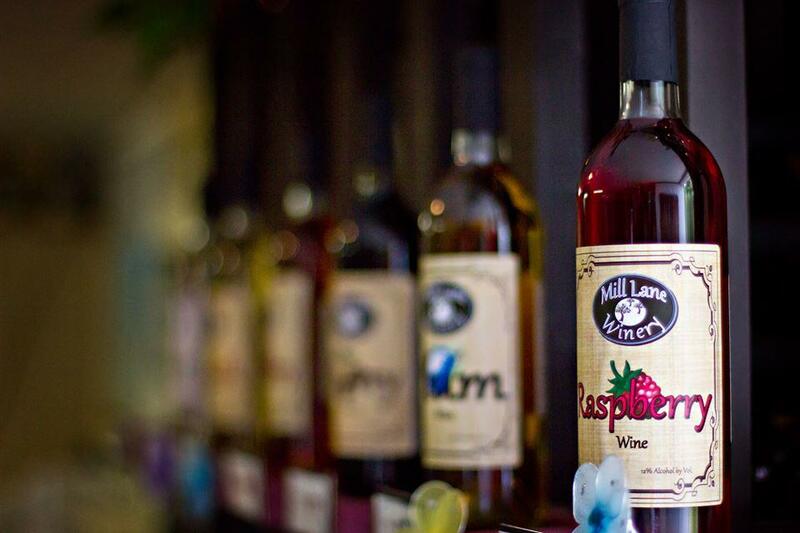 They invite you to stop into the tasting room and enjoy a few relaxing moments to enjoy what they have to offer and hopefully leave with some excellent wine to share with your loved ones.